After Christmas and New Years there's something to look forward to next month -- Dior fans will be pleased to know the Parisien boutique will be reopening its doors on Peking Road in late January. And to mark the event, Dior has released a limited edition -- like seriously limited -- jewellery pieces called Rose Dior Pre Catalan. 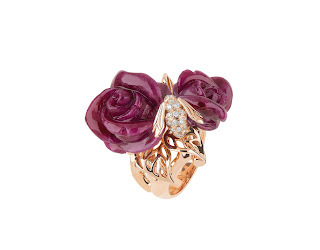 Designer extraordinaire Victoire de Castellane has recreated these special items featuring Dior's favourite flower, the rose. 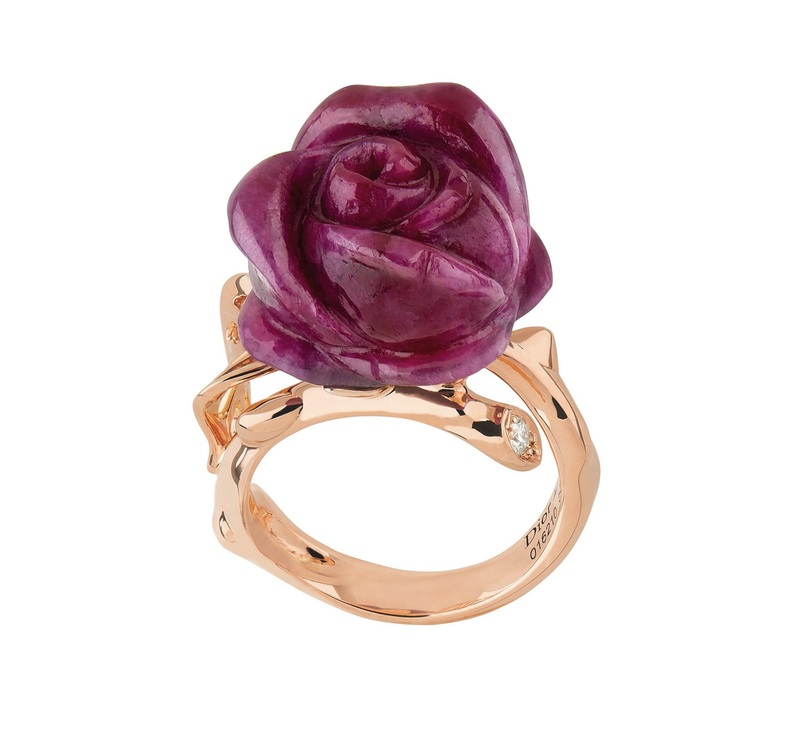 In a deep burgundy colour, the rose-shaped rings and pendants are made using ornamental ruby, diamonds and pink gold. There are only 10 pieces of the small ring ($50,000), five of the ring with two roses ($160,000), and five of the pendant ($44,000). So that's what I mean by seriously limited edition. Will de Castellane show up at the store's reopening? That would be tres cool. 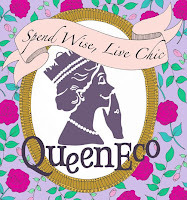 She's got a really funky sense of fashion, creating huge and colourful jewellery pieces that are definitely eye-catching. Her love of jewellery goes back to when she was a child playing with her grandmother's jewellery when she thought everything looked so big. But maybe her grandma's rocks really were big with her aristocratic background. In the meantime, if you so desire, snap up one of these limited edition pieces for your bling collection. Omg, that looks sooo pretty:D Too bad, i cant afford it! lol but i wud love it too if any fellow bloggers takes a snap of it!